All our Buseyes wrap round screen covers are hand stitched here in our own factory, they come in either Black or Grey as standard or you can design your own and choose from our colour range. They also come in a range of expressions, Happy, Wonky and Angry for all Volkswagen Split screen, Bay window, Type 25, T4, T5 and T6 transporter vans plus we also make them for Bugs as well. Ideal for when your camping they are quick and very easy to fit, they also come with their own bag for easy storage. 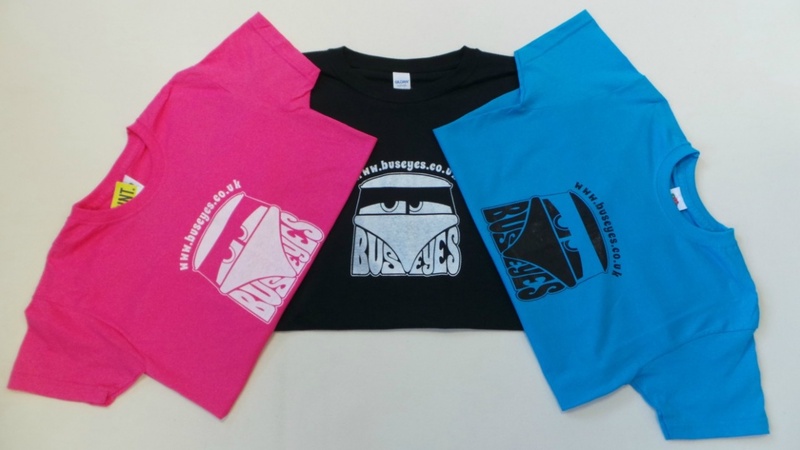 When buying a screen cover always look for the Buseyes logo as a sign of quality.